Memorial Cards are used in memory of a deceased family member or friend with a donation to the Columbus Forum Scholarship Fund. 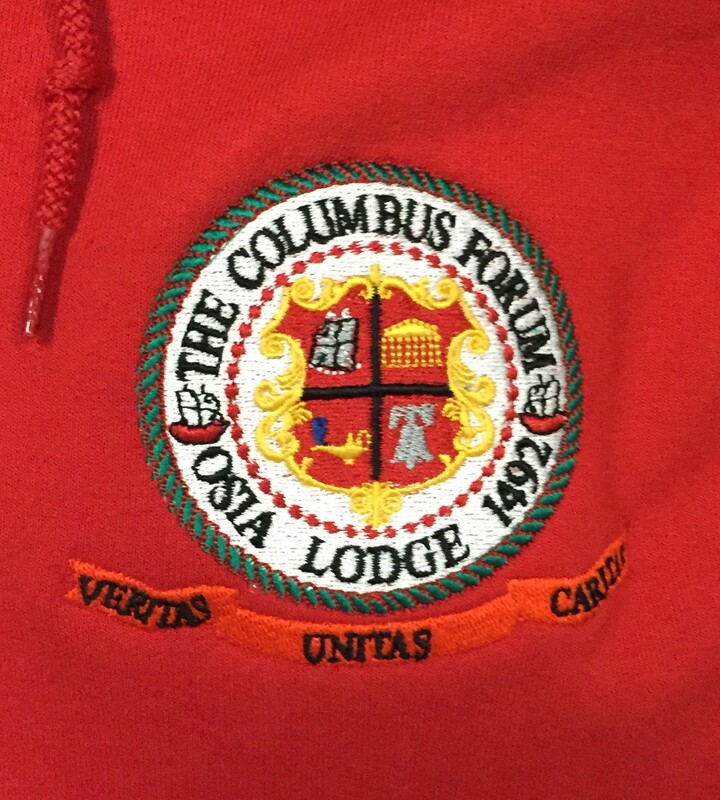 Columbus Forum hoodies and tee shirts are now available. 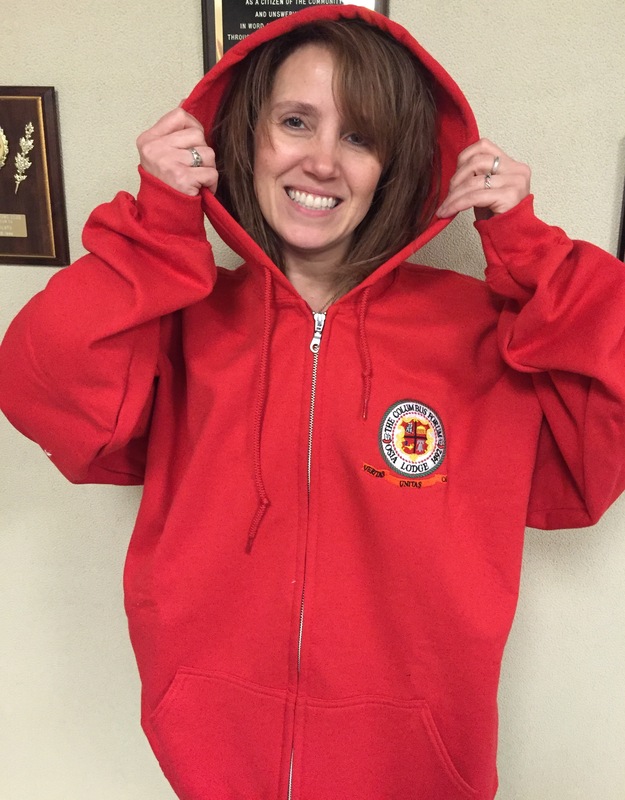 Long and short sleeve tee shirts will be available to purchase at the annual President’s dinner.